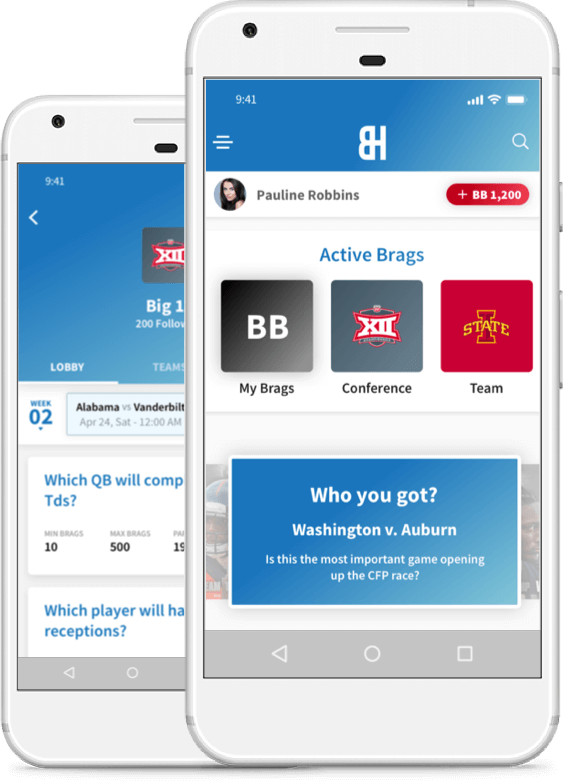 Powerful and feature rich sports betting software for millennial engagement. In this increasingly noisy industry of betting, where supreme court has legalized sports betting in the US. 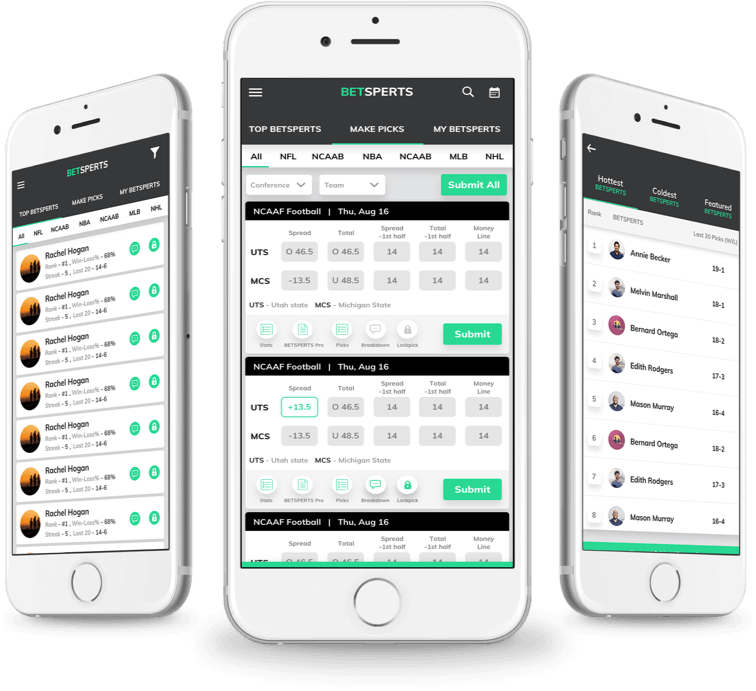 Vinfotech keeping in pace with the changes has come up with the best sports betting software solutions which are extremely compelling and user-driven. With our unique concept to completion approach we ensure that your software and business needs are served in a wholesome manner. Betting is in the market for quite a long time now, but when mixed with sports it’s a lot more engaging and fun. We here at Vinfotech always love to experiment with sports, and in process, introduced some feature-rich, exciting, engaging and fun oriented platforms like BetSperts, BragHouse, etc. We have the expertise in developing the betting solutions starting from the Moneyline to Parlays and Pari-mutuel betting. Your rigid companions through this entire journey of listening, nurturing and development of your sports betting platform. We don’t design for art. We design for users. Our sports betting software are dopamine for your millennial and Gen-Z users. Our gaming platform comes with cutting-edge performance and massive scalability. It can handle millions of users. We work on various technology that ensures your platform is solid. Scalable, robust and fully secured which ensures a deep trust of your users in the application. We are into the industry of sports for almost eight years. We are aware of the rules and laws across continents. We build products that are legal and credible.